Convenience of apartment and facilities they provided in the room. It is amazing. I stayed during office close and bank holiday. So Security guard was helping us and took care during stay even he cannot speak English at all. It was appreciated. Comfortable bed, quiet room even though it was close to everything I wanted to see. Location, location, location. Only had to use public transport from and to the airport, everything else was within 30 minutes walking. Very safe place, 4th floor lift stop only working with special key provided. Place was cleaned every day. Great Location. The staff was friendly. The concierge at the door was really friendly and helpful. Lobby staff is verrrrrrrrrry kind. Blight room. Good. Good location. Close to the bridge and no.22 tram stops almost right in front of the building. :) I and my mom liked the place! 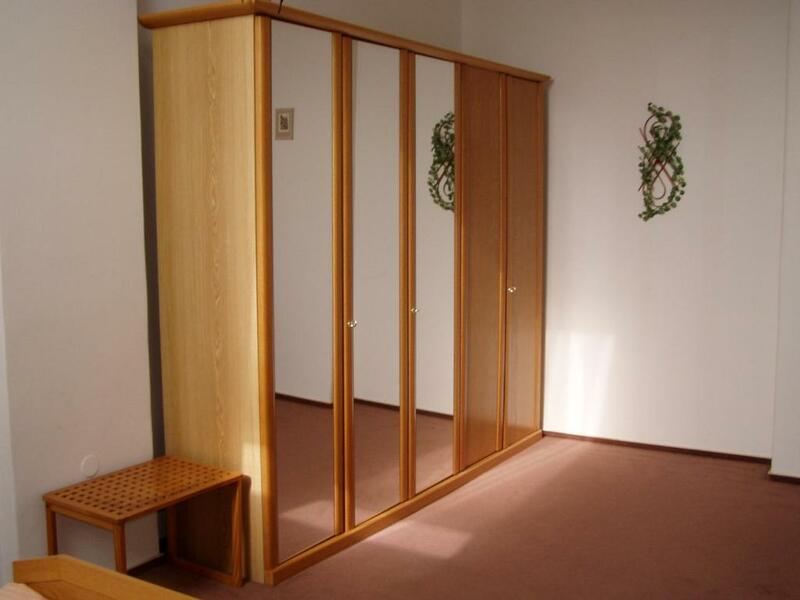 Lock in a great price for Apartmány Národní – rated 8.8 by recent guests! 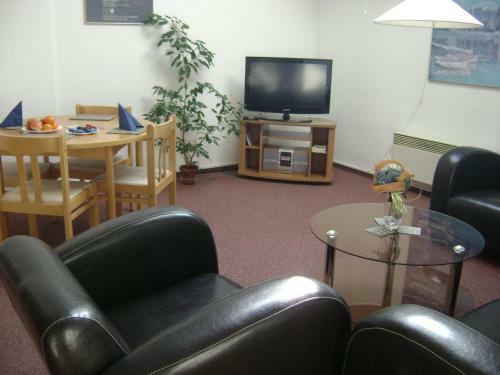 Apartmány Národní This rating is a reflection of how the property compares to the industry standard when it comes to price, facilities and services available. It's based on a self-evaluation by the property. Use this rating to help choose your stay! 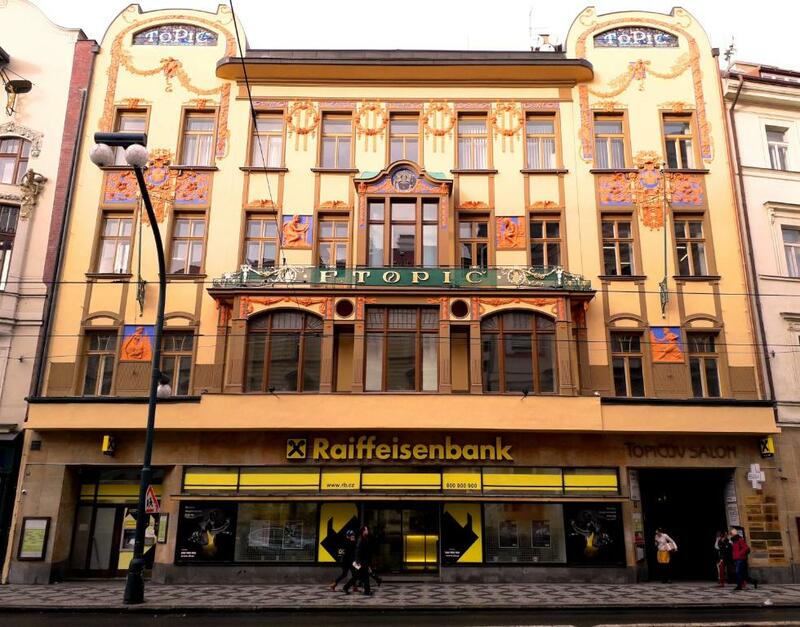 Located in the Topic House, a classic Art Nouveau Building in the center of Prague, Apartmány Národní is 1,650 feet from the Národní Třída Metro Station. It features a private elevator and security at the entrance, as well as free Wi-Fi connection. The spacious room is located on the 4th floor, and features wooden floors and furniture. The facilities include satellite TV, a refrigerator, an electric kettle, and a bathroom. Maid service is available 4 times a week. The Národní Divadlo Tram Stop is just 30 feet away, and the National Theater is 50 feet away. 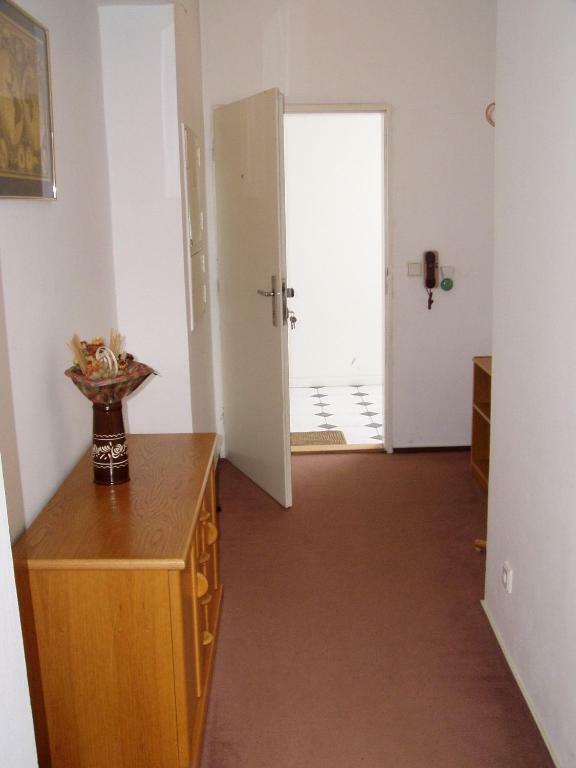 Charles Bridge and Wenceslas Square are within a 10-minute walk of the Národní Apartmány. 뀐 Located in the real heart of Prague, this property has an excellent location score of 9.5! 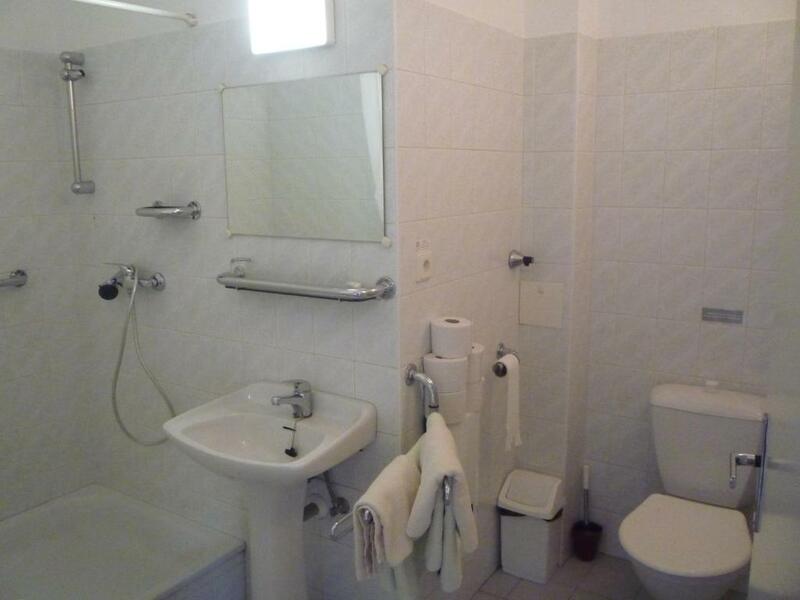 When would you like to stay at Apartmány Národní? Spacious room with satellite TV, a refrigerator, a microwave and a bathroom. Free Wi-Fi is provided. 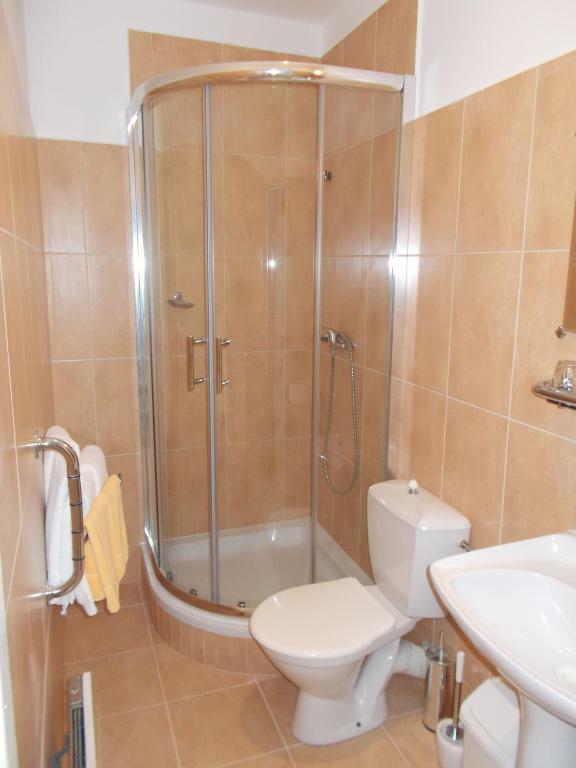 This apartment features a bathroom with shower and a fully equipped kitchen. It comes with satellite TV and air conditioning. Free Wi-Fi is available. House Rules Apartmány Národní takes special requests – add in the next step! 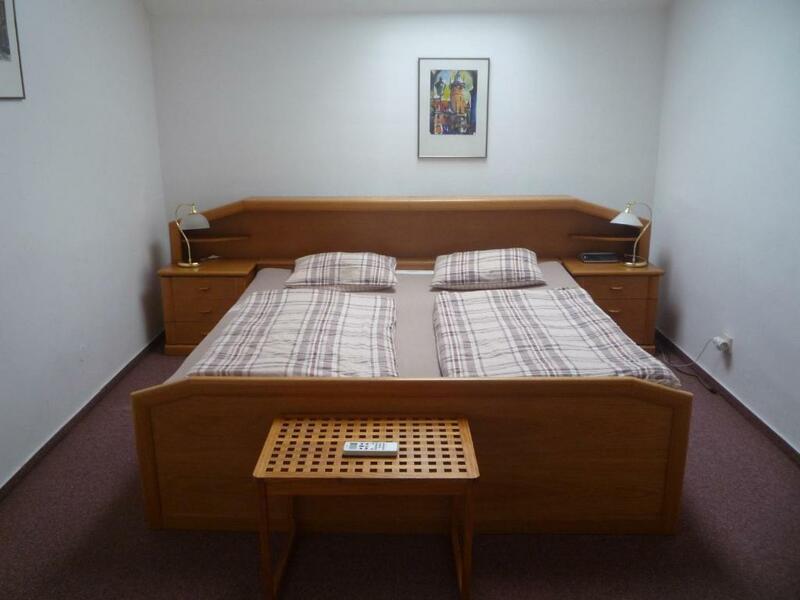 One child from 6 to 18 years is charged EUR 15 per person per night in an extra bed. Apartmány Národní accepts these cards and reserves the right to temporarily hold an amount prior to arrival. Please let Apartmány Národní know your expected arrival time in advance. You can use the Special Requests box when booking or contact the property. Contact details can be found on the booking confirmation. Please inform Apartmány Národní of your expected arrival time in advance. You can use the Special Requests box when booking, or contact the property directly using the contact details in your confirmation. A little noisy. Strong wifi signal but slow internet. Ideal location between old and new town. Need a better tap/proper sink to fill the kettle and rinse tea mugs. Too much sunlight. No curtains to block it. Plus it was very hot as it's on the top floor. Table fan was not enough. But it was okay for us because of the price. The location is just perfect! There were no shampoo or personal cleaning stuff.